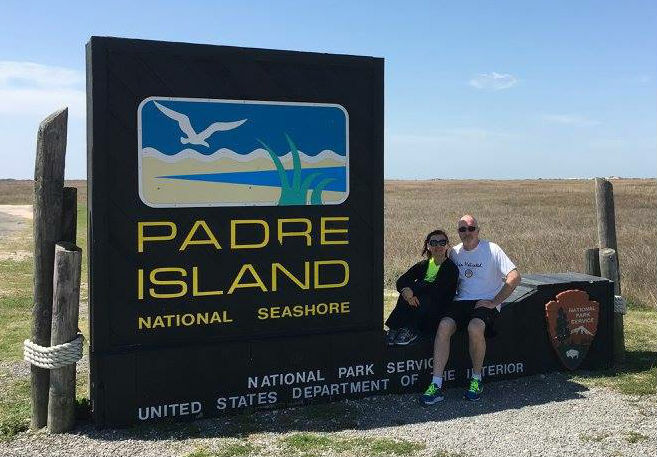 On Friday, Darren took us around to see the sights on "his" island, Padre Island, both the developed and undeveloped areas. 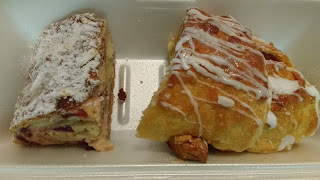 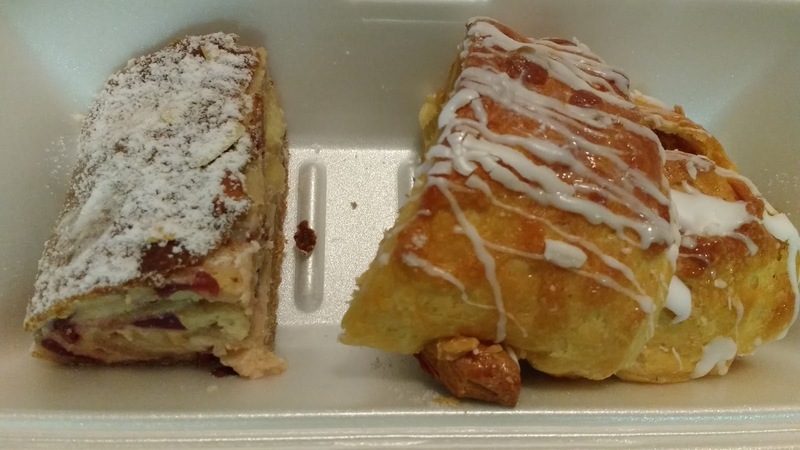 On Saturday, we picked up some brunch items at JB's German Bakery and the strudel and pastries were gone so quickly I only got a picture of the leftovers. 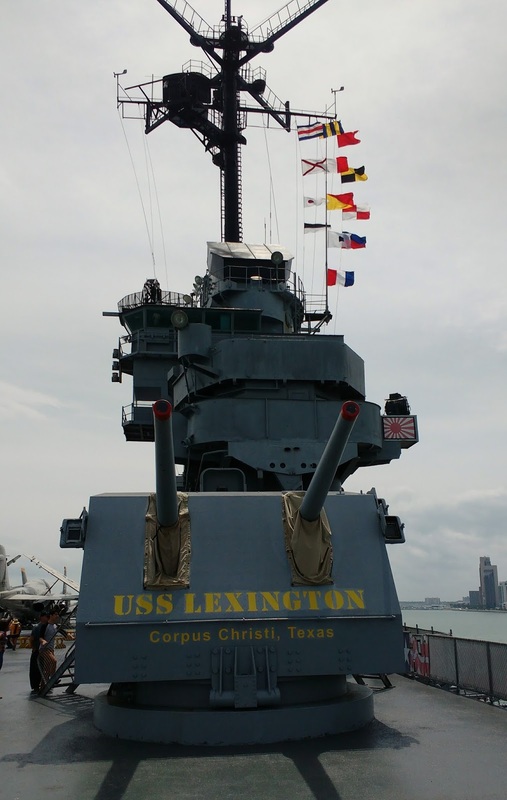 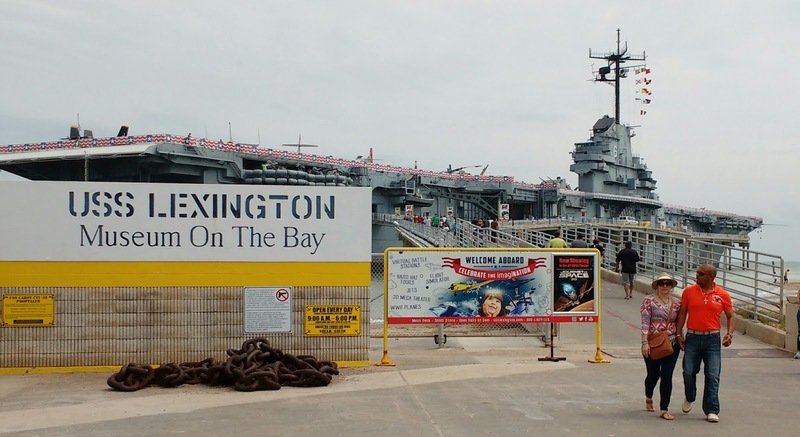 After brunch, we decided we would go see the #1 tourist attraction in Corpus Christi, the USS Lexington. It was an interesting tour of the WWII era aircraft carrier. 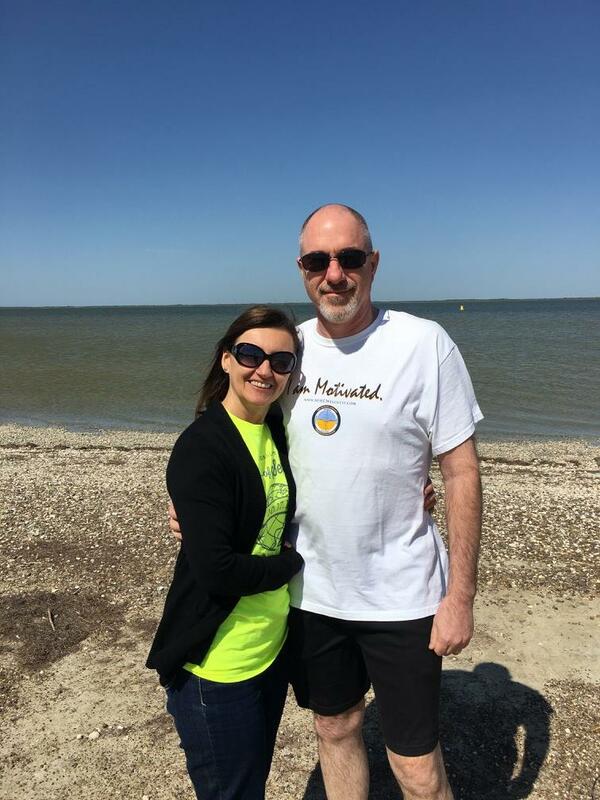 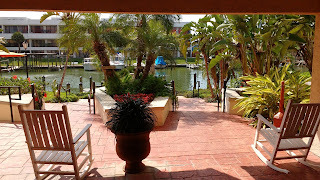 Sunday (Easter) was a day of rest and relaxation. Victoria and I attended Padre Island Baptist Church while Darren got some study time in. 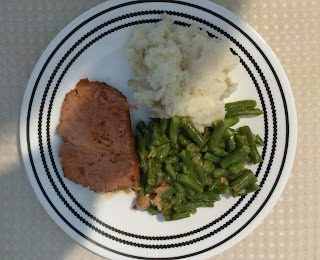 Then we did laundry and had our traditional Easter ham dinner. Monday, March 28, we start our leisurely trip through more of Texas to Houston, then Louisiana, Mississippi, Tennessee and Kentucky on our way home to Ohio. Visit Barak's profile on Pinterest.